It does not matter if you are a homeowner or a business owner, it is likely you have paperwork with sensitive information on it. Those documents need to be shredded before they are thrown away. While you could spend countless hours attempting to shred it yourself, those monthly purges and large volume shreds will take more time than you likely can afford. Then, you still have to dispose of it all. No one has time to do that much work. That is where Time Shred comes to the rescue. Time Shred is a local document shredding service in Chestnut, NJ. Our mobile shredding service comes to your home or office – all it takes is a phone call. When we arrive, you just point us in the direction of what needs to be shredded, and we take it to our mobile shredding trucks. The cameras on our trucks let you watch us get the shredding job done, so you have extra peace of mind. 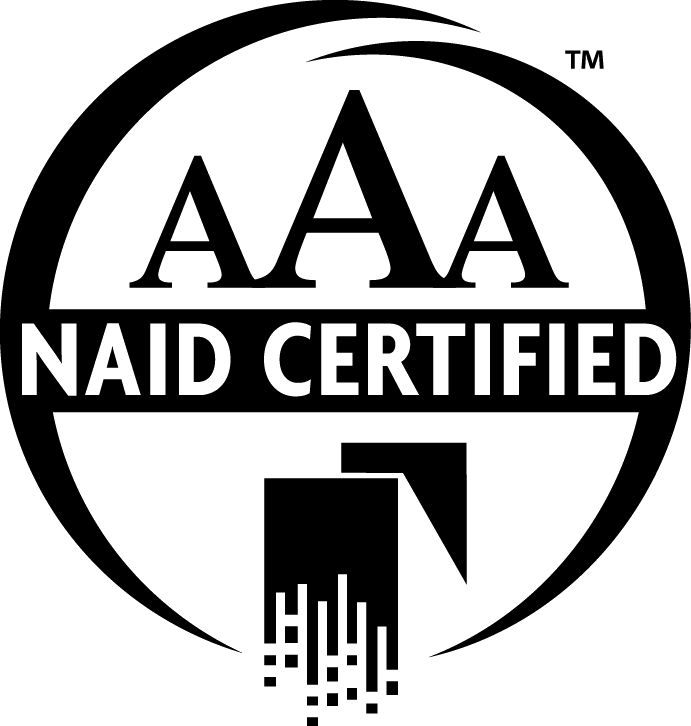 Our company is AAA Certified by NAID (National Association of Information Destruction), and to do that, we must meet or exceed the highest standards in the information shredding industry. Even better, we will not employ a shredding technician unless they have passed our rigorous background checks, standardized drug tests, and the highest level of professionalism standards. For us, there is no such thing as a job that is too small or too big to handle. We shred one box of documents to thousands of boxes. The average paper shredder cannot handle the volume that Time Shred can. In fact, our mobile on-site paper shredding trucks can shred up to 6,000 pounds of paper per hour. No in-house shredder can handle that capacity. When it comes to hauling all of your papers to shred down the stairs, will your in-house shredder carry the load? Doubtful. We will, though. Our friendly staff shows up ready to work, and we have no problem taking those containers full of hundreds of pounds of paper and transporting them to our mobile shredding trucks for you. The personal paper shredder tends to get jammed, and it can only hold a certain number of pages at a time. With us, you can sit back, relax, and we do the work. We like to make it convenient for our customers. That is why we offer one-time document shredding and scheduled shredding services. If you are a scheduled shredding client, you will receive a locked document container that will be placed in convenient location in your office for easy access by your staff. Just conveniently deposit items you need to shred into the locked shredding container. Then, we will show up on your scheduled time and take the bin out to our mobile shredding. Once we’re done, we lock the container and return it. We offer scheduled services weekly, bi-weekly, monthly, or whenever works for you. Shred your most valuable information and reduce your liabilities by contacting the team at Time Shred today. 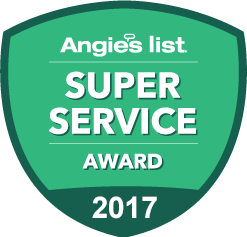 Our friendly staff can help you set up a one-time shred appointment or get you set up with our shredding scheduled service right away.